Our law firm was founded in 1895, in Constantinople, by Michail G. Theotokas, a lawyer from Chios. 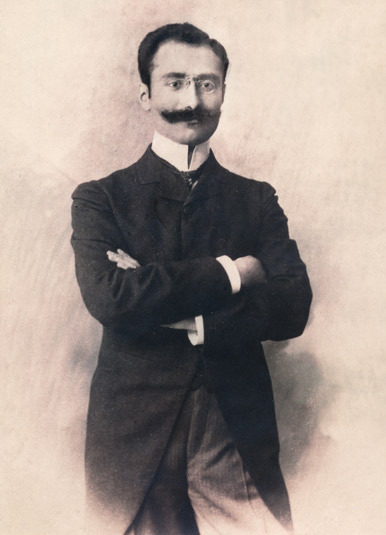 Born in 1872, in Pyrgi, on the island of Chios, Michail Theotokas graduated from Athens Law School in 1892. He then moved to Constantinople, where he started practicing law. In Constantinople’s cosmopolitan ambiance of belle époque, his good knowledge of both French and English helped him attract an international clientele. In 1898, he published the Ecumenical Patriarchate’s Case-Law, a book that established his reputation as an expert lawyer in cases related to inheritance and family law among the Greeks of Constantinople. Following the Young Turk Revolution and, in particular, Entente’s victory in World War I, Michail Theotokas got actively involved in national affairs. Thus, after the Greco-Turkish War in 1922, he was forced to leave Constantinople, despite being an établi, and resettle in Athens with his family. 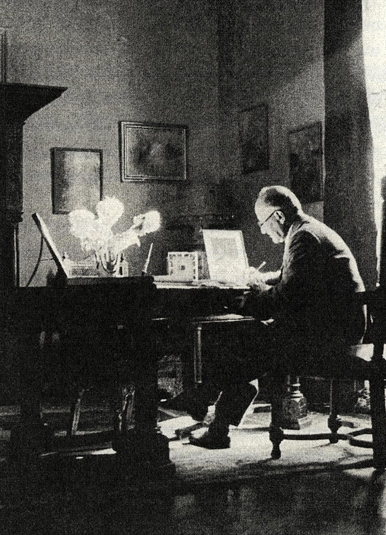 A legal expert of the Greek delegation at the Lausanne Conference (1922-23), Michail Theotokas made a fresh start in Athens in 1923. Among his clients were the American company “Ulen”, the “American College for Girls” and “Ford Motor Company”, which, in the 30s, was planning to set up a vehicle assembly factory in Athens. In the summer of 1937, Theotokas Law Firm was located on the second floor of the newly-constructed building on 12, Valaoritou Street, where it stands up to this day. The year 1929 marks the beginning of a very close partnership between Alekos D. Kalovidouris (1905-1996) and Michail Theotokas. A. Kalovidouris was born in Constantinople. He was a fellow student and friend with Giorgos, son of M. Theotokas, the famous novelist (1905-1966), who also practiced law until his last days. 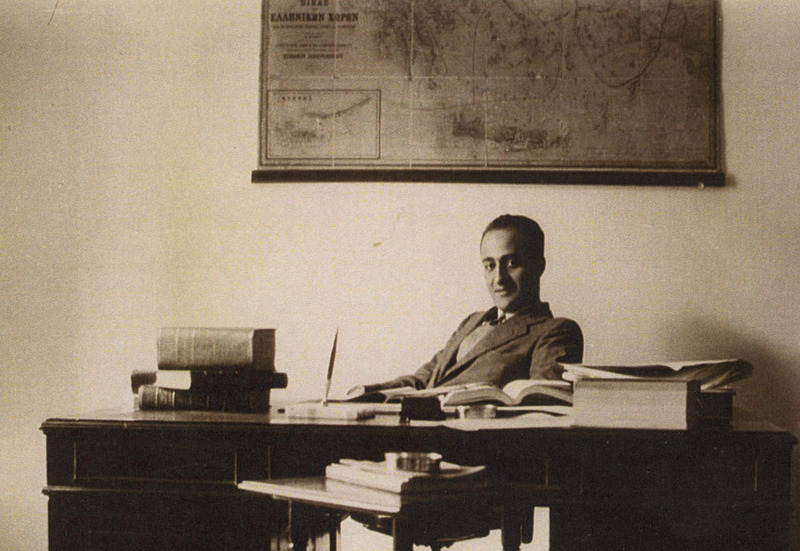 In 1951, A. Kalovidouris succeeded M. Theotokas and immediately enriched the firm’s international involvement with clients such as commercial and construction companies from Belgium, Italy and the United Kingdom. Legal adviser to the British Embassy since 1960, he was named Commander of the British Empire (CBE). 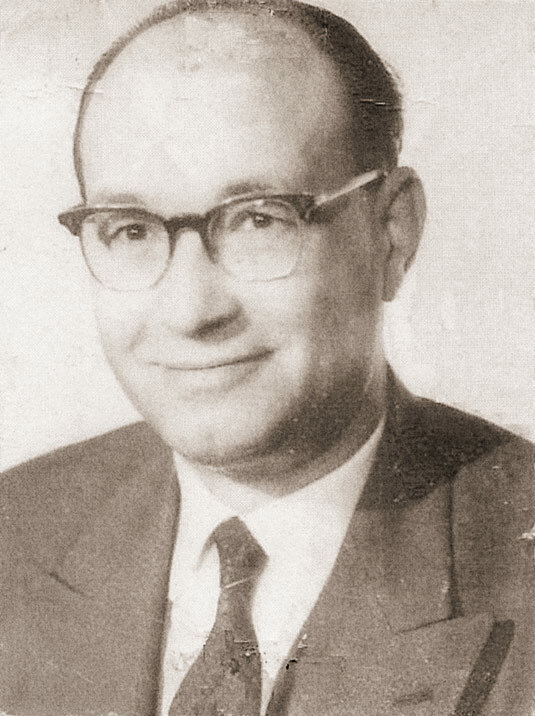 In 1953, G. N. Theotokas, the novelist’s first cousin, joined A. Kalovidouris and assumed the representation of their clients before the Court in cases related to civil and penal law. Specialized in labour law, G.N. Theotokas practiced law until his death in 1982. During this period, our law firm had several partners among which the lawyers Periklis Vasileiadis, Polynikis Iosifidis, and, with a great sense of commitment since 1966, Olga Kritikou-Koukou. 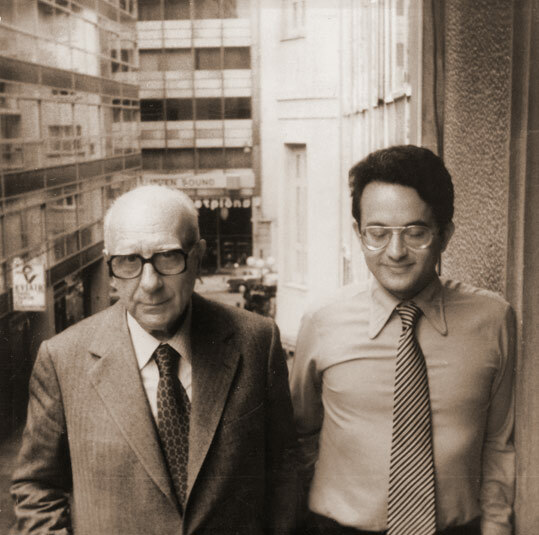 In 1985, A. Kalovidouris handed over the law firm to Nikos C. Alivizatos, Professor of Constitutional Law, son of Michail Theotokas’ daughter Lili and the surgeon Konstantinos C. Alivizatos. Since then, the law firm has turned towards public law and human rights. During the past few decades, the lawyers and university professors Prokopis Pavlopoulos, Charalampos Chrysanthakis, Stavros Tsakirakis, Giorgos Dellis, Spyros Vlachopoulos, Nikos Stavropoulos and Panagiotis Voyatzis practiced there. Today’s law firm was set up in January 2007. It is composed of long-standing members (Fotis Merges, Gianna Alivizatou-Diakou and Lucy Kioussopoulou), as well as a young generation of partners (Yannis Ktistakis,Vaggelis Mallios and Niki Lakardi).